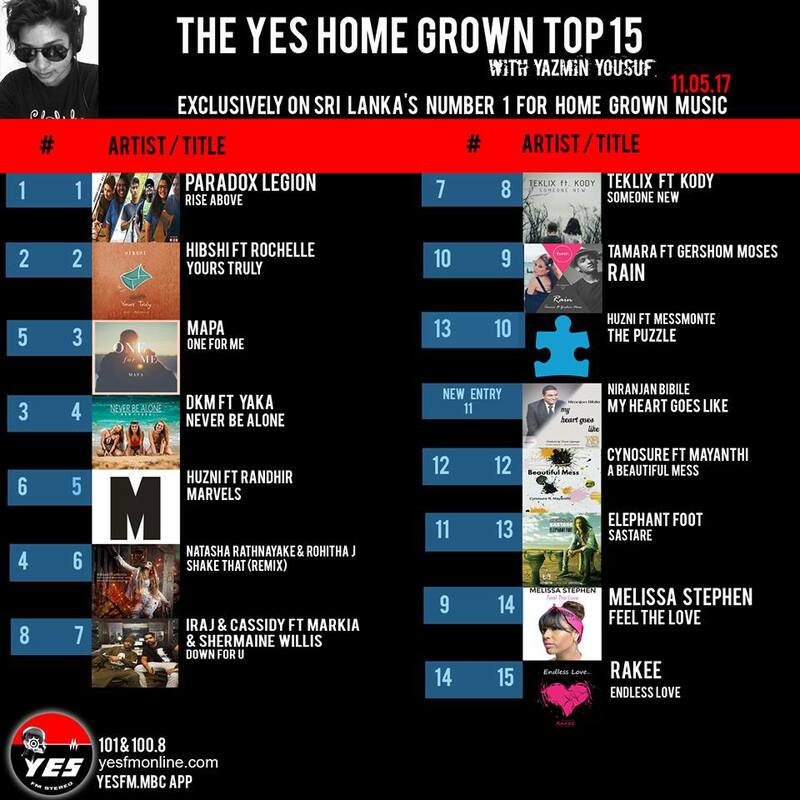 Their radio single ‘Rise Above’ stays strong for a second week on top of Sri Lanka’s biggest home music countdown : The YES Home Grown Top 15. Word has it that they are currently putting together a follow up single. 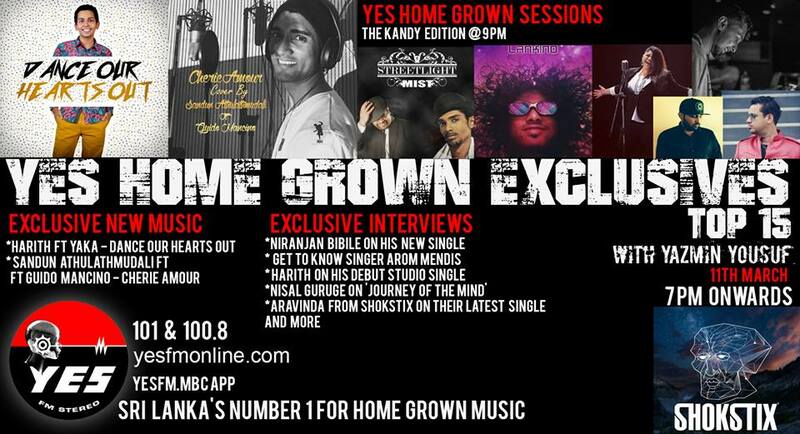 Here’s the rest that went down on the show last night.